All pictures taken by RTM Connect. Gorgeous! Just gorgeous! Every single detail! Oh, your kitchen really got me, I love the colors, and the space! What a Wonderful Home! You have done a ~Fantastic~ job of decorating! I could just bring my toothbrush and move in. love this so much…I read a lot of blogs and love to peek into houses…this is by far my favorite!! You have a beautiful home ! 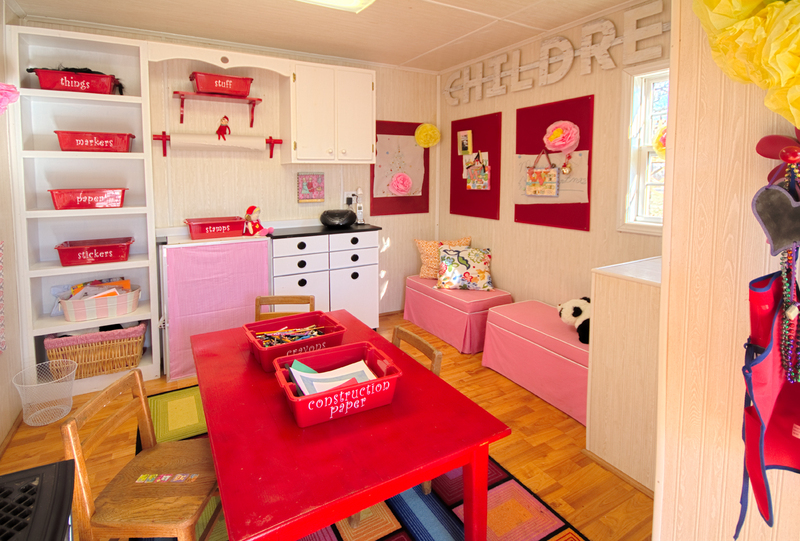 Love every room, especially the upstairs children’s room. How long did all this take ? It sure is worth it !! Thanks for visiting my blog – always enjoy hearing from you! Your house is absolutely ~Gorgeous!! !~ I love the colors, chandeliers, artwork – and the beautiful details on your girls bedroom walls! Enjoy your day! Gorgeous Home Karianne! It is very warm, inviting, and beautifully decorated! Karianne, I think it is time for you to move. I’ve been doing some figuring, and I can come and move in, and you can find another home that needs to be beautified. Absolutely beautiful, Karianne, with great attention to detail. So warm, cozy and peaceful. Unbelievable job! I found you from Addicted2Decorating and I am so glad that she suggested to come for a visit. Your home is so serene and you have done an amazing job with the color! There are so many beautiful elements to your home but mostly I love all your trim and moulding details. Your daughters room is absolutely darling too! I’ll be following you via e-mail! Have a great day! Super fabulous home tour of a super fabulous home by a super fabulous blogger! have the magazine editors called yet???? they should! There’s just so much white…Sorry, not liking this house much, really, really needs more colour…Just soooo boring as it is. Seems like the kids were awarded the only colour in the whole house, lucky kids. I’ve seen you popping up in a number of blogs lately so I stopped by and what a wonderful joy to find. I’ve really enjoyed your stories AND your beautiful home. I have a question that I haven’t found answers to yet (sorry if they are there and I missed them)…what colors did you use in your entry way and library? I am not a follower and I look forward to reading more! Thanks. Wow! What a gorgeous home! 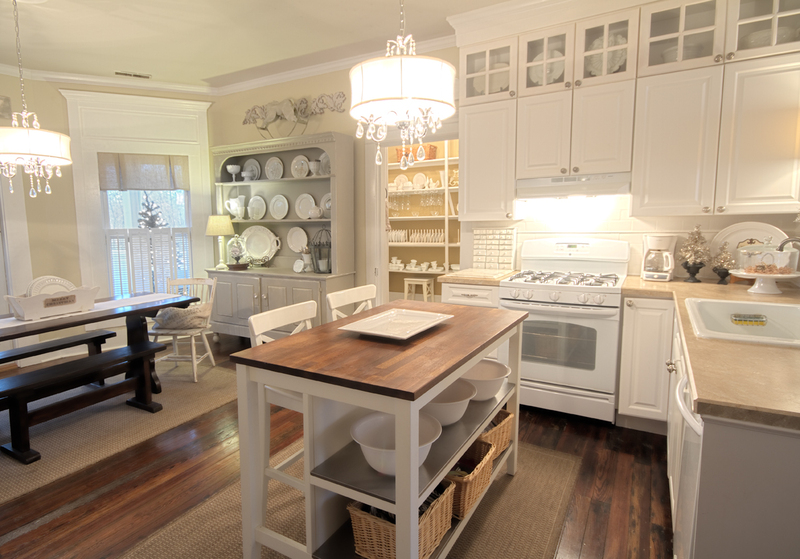 Looks like you could be featured on HGTV, House Beautiful or Better Homes and Gardens. Absolutely gorgeous. You could easily be feaured at Rhoda’s Southern Hospitality. My home wouldn’t even come close. I’m not a decorator or an A+ blog, so my home would never qualify. Are you a professional decorator? How in the world do you keep your home so perfect with kids, dogs and cats? and Those dining room curtains are SUPER FAB!!!! Award winning perfect – wow what an amazing home you have – I love it! It is so bright and cheery and beautiful! You have done an amazing job with your home. Absolutely gorgeous!!! I’ll be there with my stuff later this week.! !